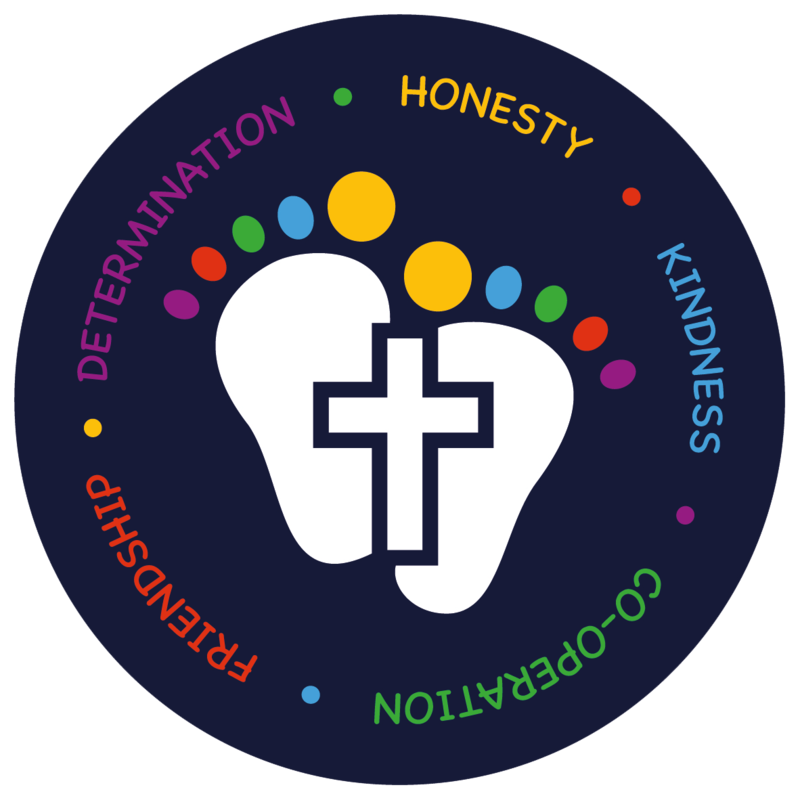 At St Barnabas, we have adopted the Jigsaw curriculum. Jigsaw is a mindful approach to PSHE and a comprehensive scheme of learning. It integrates personal, social, health and economic education with an emphasis on emotional literacy, mental health and SMSC, especially spiritual development. We will be starting our journey to become a Rights Respecting School this year and as part of that journey we would really like some parents/carers to join our steering group to help us work towards the award. The RRSA was discussed at the parent consultation carried out on 20th September, the presentation used can be seen below and you can find more information out about the award here.